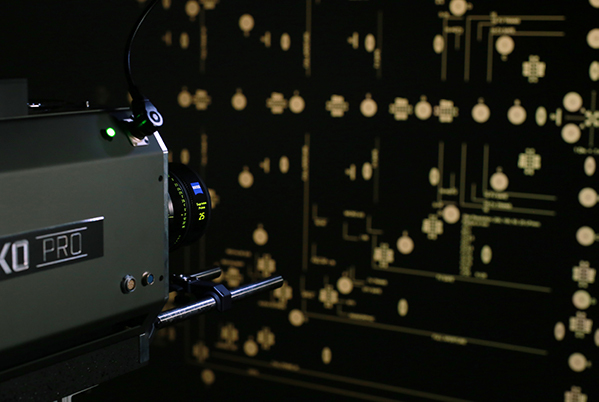 For over one hundred years, ZEISS has been on the forefront of cinema lens technology. Now they are bringing that technology directly to you. 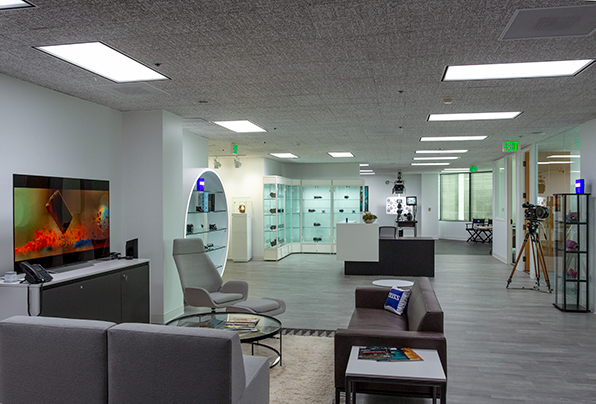 ZEISS is proud to announce the opening of their new Cinema Lens Demo Center in Sherman Oaks, California. 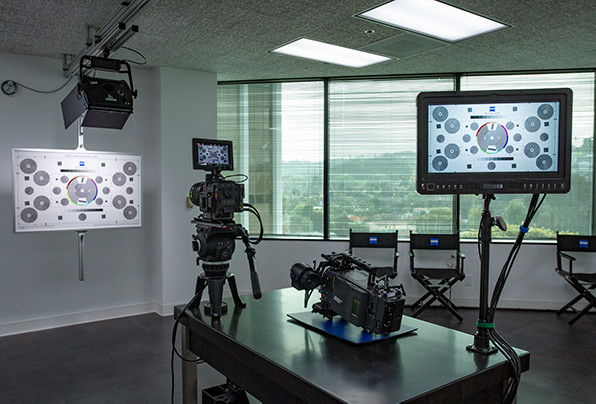 Zeiss is focused on supporting the cinematography community by creating a state-of-the-art facility, complete with a showcase of cinema lenses, a camera prep area, a lens projection bay, lounge and a 4K HDR theater. Starting April 1st, they will book appointments with cinematographers who wish to experience the finest that ZEISS has to offer. Please join us on March 28th from 1pm to 7pm at the Zeiss Open House celebration. 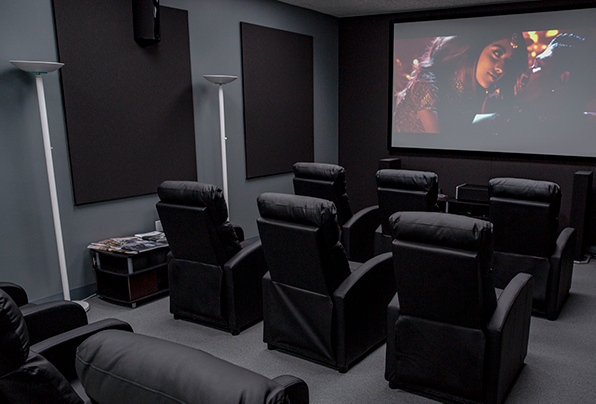 This is an exclusive look at their new facility to cinematography insiders and you are invited! They would love to have you attend the grand opening and see for yourself how ZEISS can support you. Please use the link below to register for this historic event. We’re looking forward to seeing you there!